As the leading global supplier of security inspection systems,NUCTECH's products cover the fields of civil aviation, Customs, urban subways, railways, highways, ports and key buildings and facilities. Nuctech Company Limited, originating out of Tsinghua University, Beijing, is a security inspection product manufacturer and security solutions supplier specializing in own-brand radiation imaging equipment. 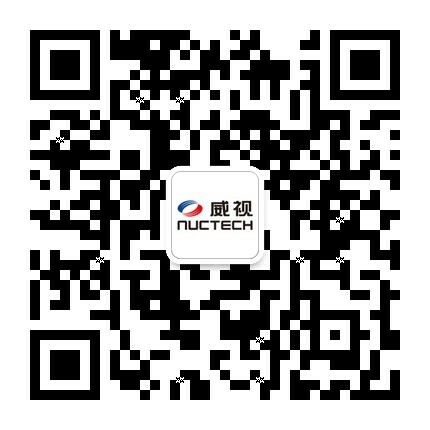 Nuctech Company Limited (Nuctech), derived from Tsinghua University and founded in 1997, is an advanced security & inspection solution and service supplier in the world. Relying on independent innovation and following the customers’ demands, Nuctech provides the most advanced technology, superb products and integrated solutions in the security inspection industry to our customers from 160 countries and areas in the globe. Covering Civil Aviation, Customs, Railway, Highway, Urban Railway, Logistics, Judiciary, Big Events and other security areas, Nuctech helps our customers in keeping the homeland security and people safe, which earns us great reputation. Currently, Nuctech has become an internationally famous brand in the security & inspection industry. 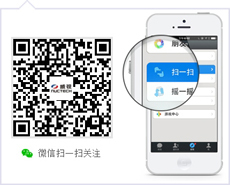 As a responsible Chinese high-tech enterprise, Nuctech focus on the security domain and devotes itself to becoming the leader in the global security market. Enhancing the customers’ value with the ever ongoing innovation, feeding back the society by creating more advanced security products and solutions, we are committed to creating a safer nation, as well as a safer world!